The UK’s Financial Conduct Authority today unveiled a public consultation aimed at finding out whether changes are needed to make it easier for people with cancer to get travel insurance. The financial services watchdog said it was also interested in hearing what the reasons were for what it said were “pricing differences in premiums quoted”, but stressed that “views on how consumers with cancer or those in recovery can access the travel insurance market” were the main focus of its inquiry. 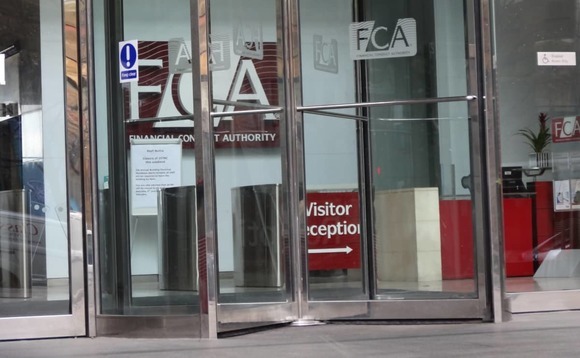 The FCA explained that the consultation was part of a larger programme begun last year after the publication of a paper, Access to Financial Services in the UK, which highlighted such issues as the problems consumers can face when trying to find insurance that meets their needs. Comments must be received by the FCA by 15 September, the authority said. FCA executive director of strategy and competition Christopher Woolard added: “We hope that this will encourage discussion on access issues, to examine the challenges for firms and consumers,” and stressed the importance, “for people to fully participate in society”, of being able to access the financial services that are available. • The challenges for firms in providing travel insurance for consumers who have, or have had, cancer. • The challenges consumers face when they have, or have had, cancer in finding suitable travel insurance. • Examples of innovative practices in the current market. • Any barriers that firms face in addressing existing challenges or that prevent innovation. • Potential improvements that could result in better consumer outcomes. To read the FCA’s statement and find links to the consultation document and related documents, click here.